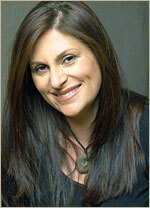 New Zealander Niki Caro broke through with the 2002 film Whale Rider. She followed up with North Country and The Vintner's Luck. After several years off, Caro returned to direct 2015's McFarland, USA. Disney turned to her again to direct Mulan.